We are so proud (and freaking excited!) to be hosting a pop-up shop on Saturday, November 3rd from 9AM-12PM! So, what does that mean for you? Well, it means you’ll have the opportunity to stop by The Hatchery and shop from SIXTEEN unique, locally owned businesses! There will be something for everyone (even the fellas!) and our vendors range all the way from jewelry, clothing, and skincare to stationery, wellness education, and counseling services - plus plenty more. Below you’ll find descriptions of each of these wonderful shops along with links to their web-presence to learn more. Mark your calendars, write it in your planner, throw it in that google calendar and we will see you at the pop—up! Noonday is an inspired collection of jewelry and accessories made from around the globe. Making a world changing impact through partnering with artisans in vulnerable communities, contributing to a flourishing world, and bringing unique and gorgeous pieces to our community. We make apparel inspired by bad jokes, dad jokes, having one too many and our never ending love of the Ozarks. We are an apparel company founded in Columbia, MO + Fayetteville, AR, Ozark Brothers is the result of a late night idea shared between friends. Crunchi is a toxin free cosmetic company that is paving the way for the green beauty movement through truly toxin free, safe, high-performing cosmetics. Crafted using a combination of safe, Certified Organic and EcoCert ingredients, Crunchi is setting a new standard for safe beauty with products that meet or exceed the performance of their toxic counterparts. 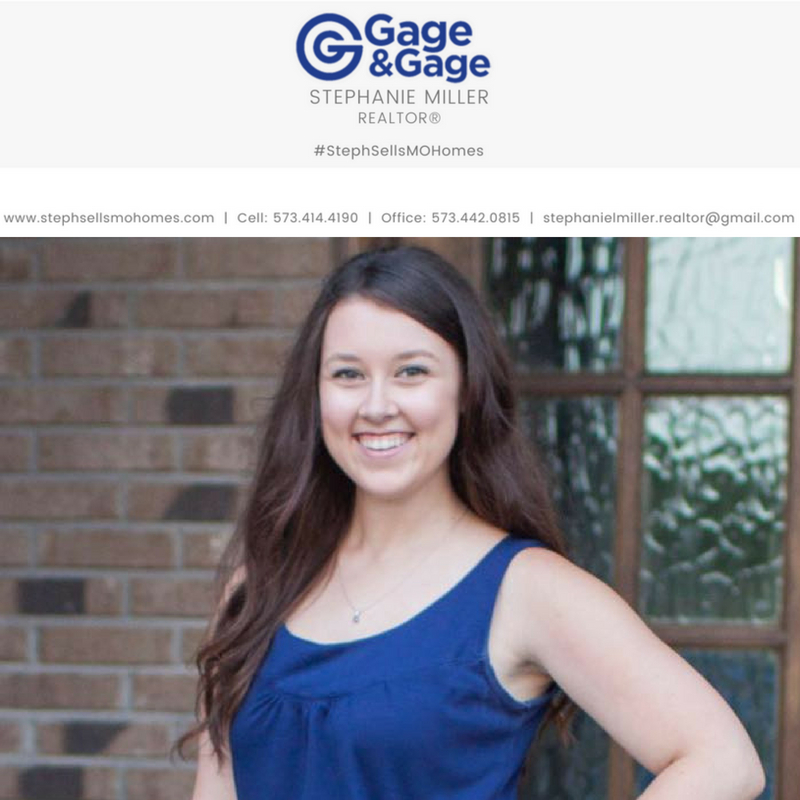 Stephanie Miller is a local REALTOR® here in Columbia, MO. Her goal is to make your overall experience better by keeping the process of buying and/or selling your home simple. By meeting with her clients and discussing their end goal, she then helps to create a plan to get the job done in the most efficient way possible! We are a community of Young Living essential oil educators that have a true passion for teaching the benefits and common uses of oils. 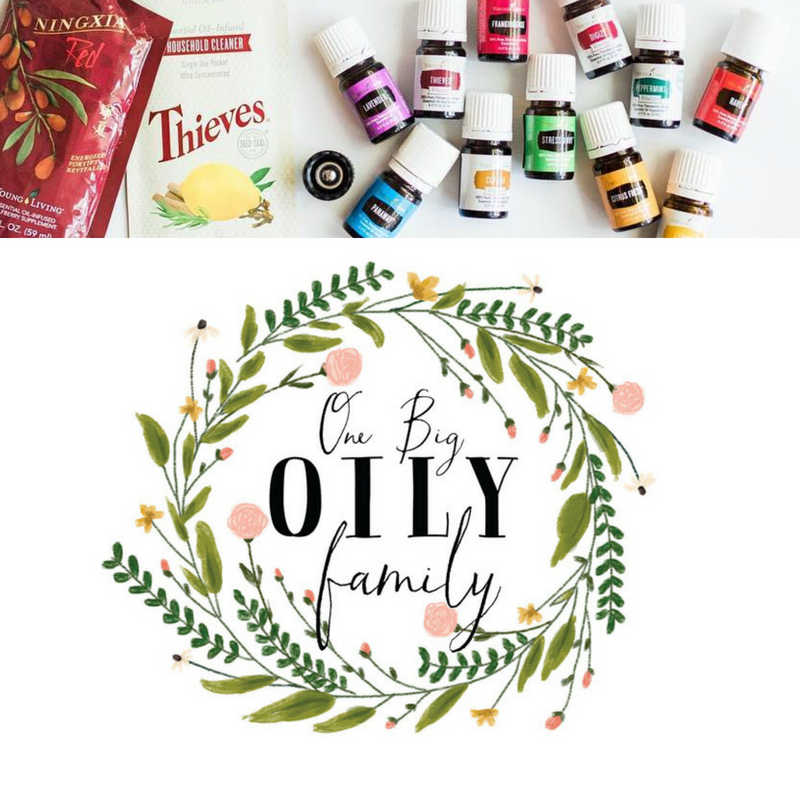 By empowering one another and sharing how to incorporate oils into your daily routine, we help each other live a healthier lifestyle and kick toxins to the curb. 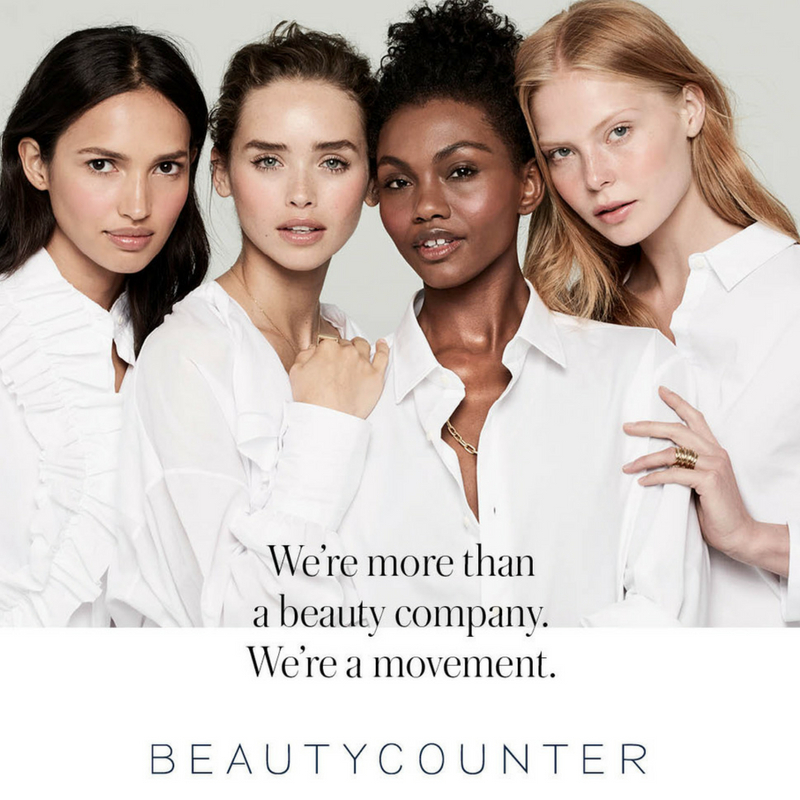 Beautycounter has a mission to get safer products into the hands of everyone. We ban more than 1500 questionable or harmful ingredients and have some of the strictest safety standards in the industry all while delivering beautiful products that work. Scout & Cellar wines are clean-crafted meaning they are free of synthetic pesticides and added chemicals, contain no added sugars, and they are low in sulfites and lab tested. We provide individual counseling and couples therapy for adults in Columbia, MO. Our specialties include infidelity, communication, and anxiety. Relationships are our passion! Stop by to try our newest skincare line for all ages! Mary Kay has got you covered not only for skincare, but on trend colors for the season! Need a new look? Custom skincare treatments? Bridal consultation for that big day? Let's get connected! Hempsley is a Wellness Guidance company that introduces you to the basic science behind a variety of natural wellness techniques so that you can find wellness tools that work best for you and your lifestyle. Their mission is to empower you with knowledge so that you can begin taking better care of yourself and your loved ones. 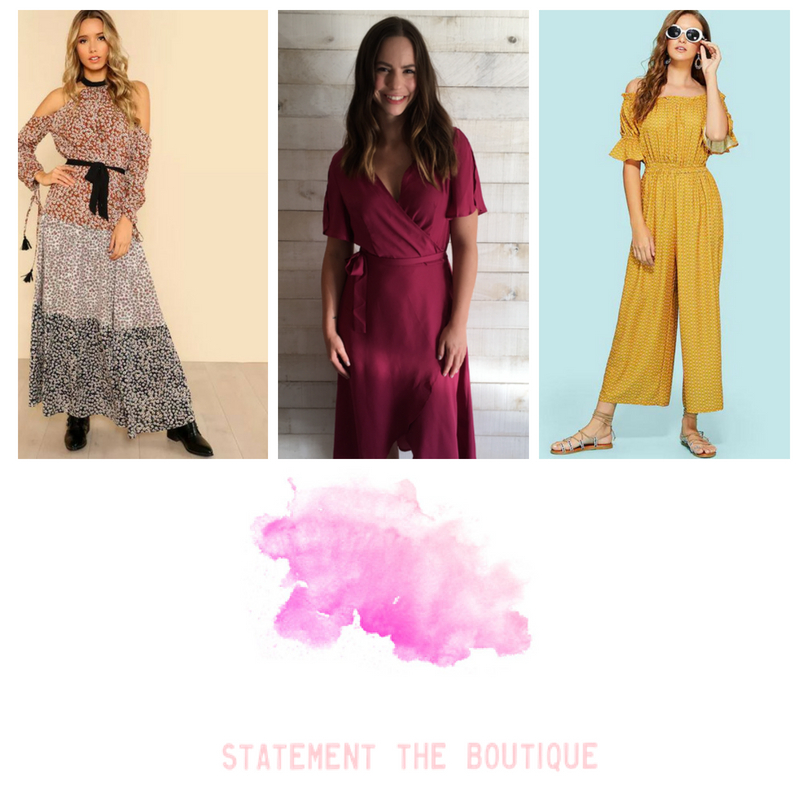 Statement the Boutique is a love of fashion turned small business. Bringing unique, statement making, boutique style pieces to women at shop-able prices. Products include, tops, dresses, rompers and two pieces sets, sweaters, cardigans and other perfectly on trend pieces! Facial Boutique practices a holistic approach to skincare. Erika Walljasper, owner and licensed esthetician, uses products and advanced massage techniques that utilize your body's ability to achieve results in a natural way. She absolutely loves what she does and says it is her pleasure to help you attain the beautiful skin you want and deserve! Mitchell Consulting is an Image Consulting & Personal Brand development company that provides services for professionals wanting to sharpen their image, create a more efficient wardrobe, or better reflect themselves through their dress. Our mission is to teach people about the importance of image and how to use it to control their own narrative through services such as personal styling, closet auditing, brand development, and more. Farah is an artist who loves painting with acrylic and also dabbles in Arabic calligraphy and printmaking. Simply Sophia sells boutique clothing for women and children, as well as graphic tees & accessories all on a budget! The Paper Baristas | Stationery Co.
We are your Paper Baristas. Sister company to The Ink Cafe. We love to create cards and gifts that serve and celebrate the people we love.